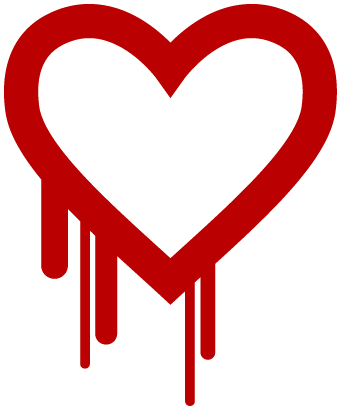 The SmartVault team has performed an analysis of our service and determined we are not vulnerable to the HeartBleed Bug (CVE-2014-0160) in OpenSSL. SmartVault always recommends you use a unique password for each web application. 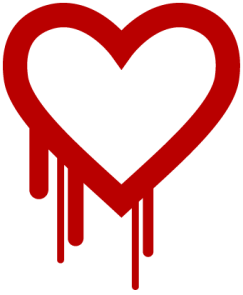 If you have used a password with the SmartVault service that you also use with a service that is vulnerable to the HeartBleed bug we recommend immediately changing your SmartVault password.